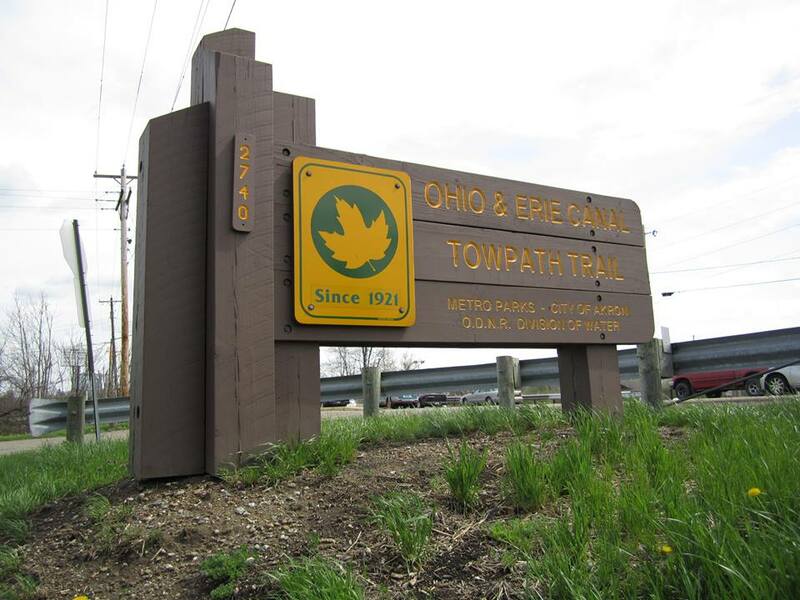 ALERT: The Summit Metro Parks has announced that a section of the Ohio & Erie Canal Towpath Trail will be CLOSED, beginning Wednesday, March 20, 2019, and ending some time in early June of 2019. The area affected is between Route 224 and the Manchester Road Trailhead. No off-street detour is available. Please note that this is south of downtown Akron, therefore does NOT affect our bicycle rental service at the Century Cycles store in Peninsula.